"Despite ongoing controversy, there has never been a large-scale, prospective study of the cognitive effects of electroconvulsive therapy (ECT)." Dr. Harold Sackeim, et al, 2007. 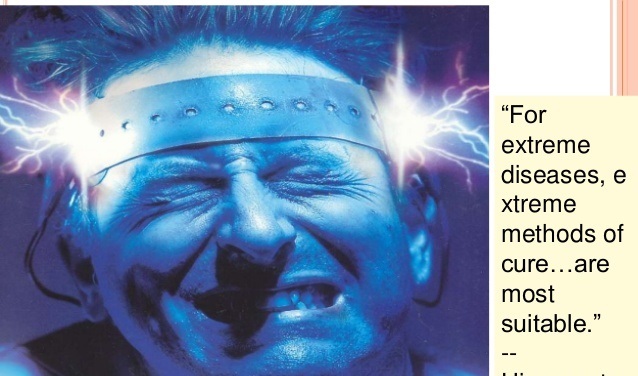 Psychiatry’s “Desperate Cures?” Electric Switches for Depression? The Ball is in their court–Is FDA preparing to drop it?